Conservatories are becoming an elegant feature of many modern British homes – adding a conservatory to your home is the perfect way to increase both space and natural light. Albion Windows installs a range of high quality uPVC conservatories, offering our customers in South London the latest styles at the highest quality. Thanks to modern developments in conservatory construction, adding a conservatory to your home is now a perfectly affordable extension for any home. We have the ability to customise each of our available styles to any specific character or aesthetic, all whilst remaining well insulated and comfortable. 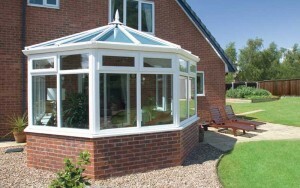 Increase your home’s value – conservatories are a much-demanded feature in the property market, making them ideal for anyone looking to sell, and a wise investment for the future. 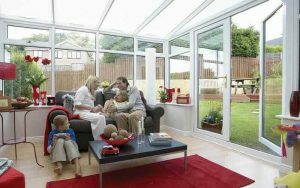 Give you a new way to enjoy your home and garden – a conservatory can be a place great place to relax, to entertain, or even develop a new hobby; the choice is yours. 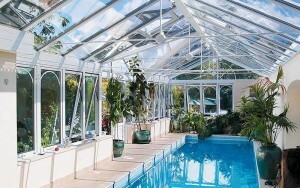 Connect you with nature – one of the perennial benefits of a conservatory is of course the way they can brighten up an interior – letting in lots of light and providing luscious views. 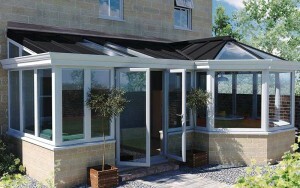 Come and see our conservatories for yourself in one of showrooms in either Bromley or Croydon. 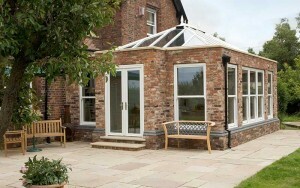 A more natural extension to the home, orangeries incorporate more brick than a conservatory to provide a more secure foundation. The most popular conservatory style in the UK, Victorian conservatories can be designed and built to suit most styles of property. 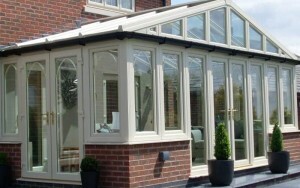 A Georgian conservatory from Albion features a flat front and a symmetrical shape that floods the room with natural light. The simplest of conservatories in terms of design, Lean-to conservatories feature clean sightlines give it a contemporary look. 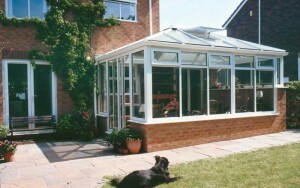 A P-shape conservatory combine both Lean-to and Victorian conservatory styles to give you an impressive living space. 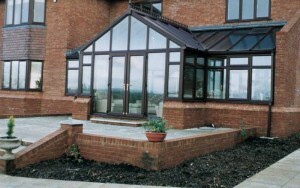 Capable of boasting either a Victorian, Gable or Georgian style, T-shape conservatories act as a very versatile option. Gable conservatories, typically constructed to form a square or rectangle shape provide stunning visuals both inside and out! 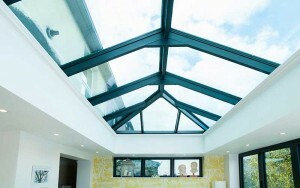 Roof lanterns are a bespoke addition suitable for most conservatories, capable of enhancing the space with natural light. 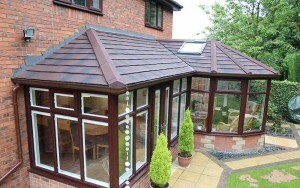 Opting for a replacement conservatory roof can re-invigorate your extension, being substantially more affordable than a new build. An alternative to traditional home extensions, glass extensions from Albion allow for maximum light entry that enhances the space.